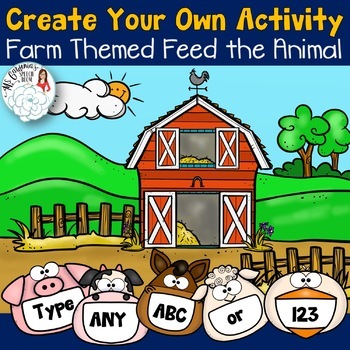 Create your own Farm Themed Feed the Animal Activity with this easy to use editable product. 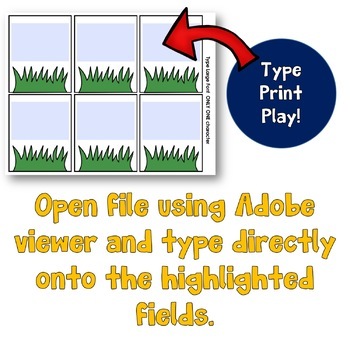 You can target ANY skill in your classroom with this activity during your farm themed unit. 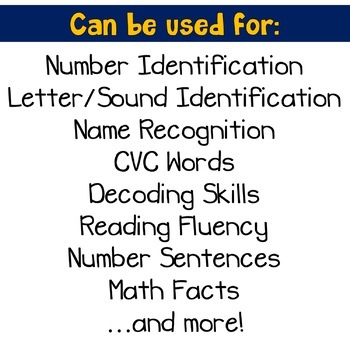 This will capture the attention of preschool and kindergarten aged students well on into early elementary ages. Simply download and open using free Adobe reader. Type the number of characters specified on each page directly into the highlighted fields. "Feeding cards" are provided with large to smaller fonts, 1-100 characters per card. 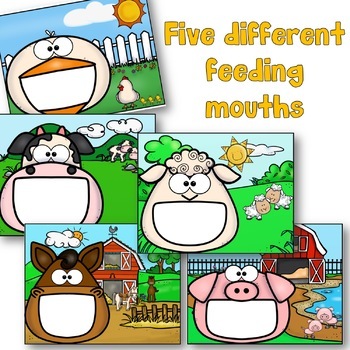 The cow and sheep eat grass, the chicken eats seeds, the horse eats hay, the pig eats corn. Laminate and use with playdoh or tiny animals for simple cooperative turn taking activities.